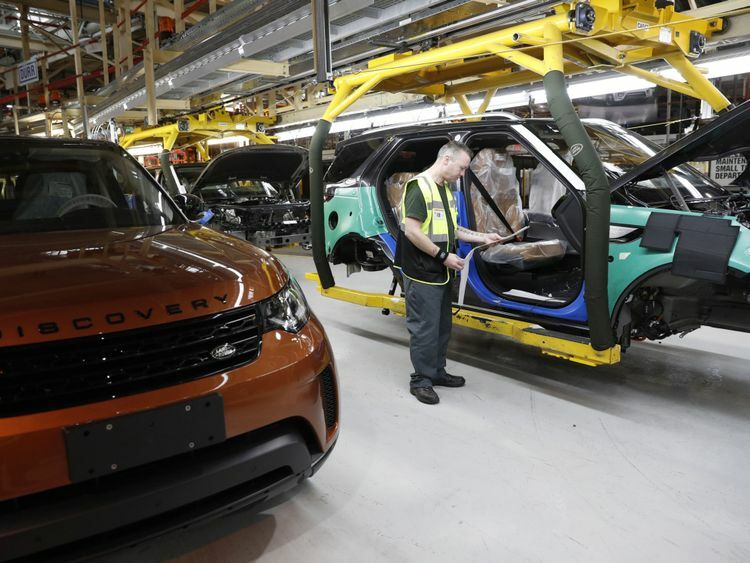 The chief executive of Jaguar Land Rover has warned that supply bottlenecks resulting from a “no-deal” Brexit could bring to a halt to production at the company’s UK car plants. 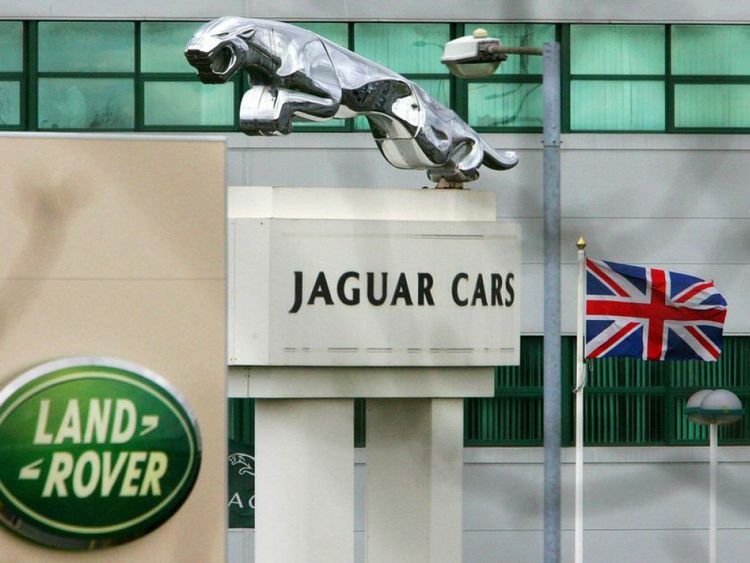 Ralf Speth said that, with JLR producing 3,000 cars daily and relying heavily on “just-in-time” supply chains where parts are delivered shortly before they are used, he would be “very, very concerned” if there were blockages in the supply of parts. He told Sky News: “Just one part missing could mean stopping production at a cost of £60m a day. That is a huge risk. He warned of possible job losses in the tens of thousands “if we don’t find the right solution” on Brexit. But a spokesman for Prime Minister Theresa May said the government’s Brexit plans include proposals to protect jobs in industries that rely on “just-in-time” supply chains. He added that Mrs May’s plan for a common rule book would “help ensure frictionless trade with the EU and would see our car sector to continue to flourish”. Dr Speth was speaking to Sky News at the Zero Emission Vehicle Summit in Birmingham, which was attended by the PM and other members of the cabinet. He said the problem with Conservative critics of the Chequers proposals signed off by Theresa May and her cabinet was that they had not proposed any alternatives themselves. He said he would urge Conservative MPs threatening to vote down the PM’s blueprint to think about people working in manufacturing.